We have scientific knowledge on the regulation of 24h rhythms and sleep, non-image forming effects of light and other related topics and their role in health and diseases. 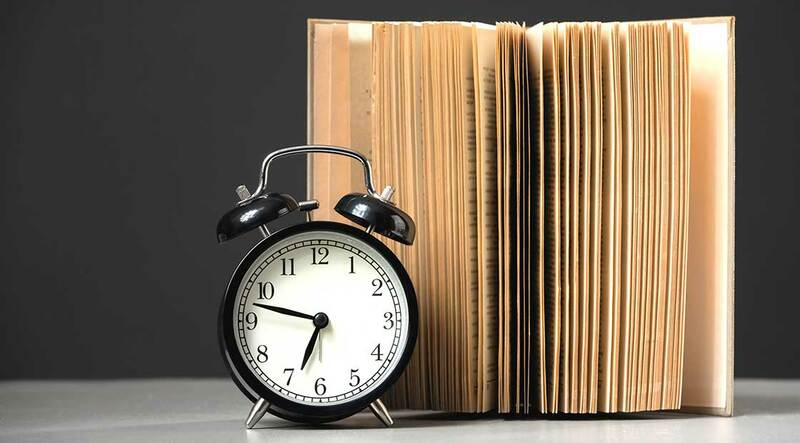 We are able to perform literature reviews on topics in the fields of chronobiology and sleep, write texts or reports, and advise or teach at different levels (from the lay public – children and adults – to academic and post-academic education). We have a database of chronotype information (morningness – eveningness) of ~17 000 Dutch people with sleep timing at workdays and days off data. This database is suitable for example to use as a Dutch control group in scientific studies. Background knowledge in the field of chronobiology and the role of 24h rhythms in physiology, performance, behaviour and sleep in our daily life, is useful in many fields and disciplines. Examples of fields of interest and related disciplines are ‘chronotherapy ’ in health sciences; ‘Circadian rhythms sleep-wake disorders ’ in sleep medicine; ‘non-image forming effects of light’ in the lighting industry and its use in schools, nursing homes, the office environment or the 24/7 work environments; and promoting ‘healthy sleep-wake behaviour’ in life style coaching. We support the Health Council of the Netherlands in their request for scientific knowledge in the fields of chronobiology, shift work and health. We support small, medium and large enterprises in their questions on shift work and jet lag, light at night or during daytime, optimal timing of sleep, meal timing. We support health professionals in their questions on chronotherapy, light therapy, melatonin treatment and the use of 24h knowledge in all other practical fields of diagnosis and treatments. Verstoring van de biologische klok door nacht- en wisseldiensten. Meester Y., Gordijn M.C.M. Tijd van Slapen, verstoring van de biologische klok door nacht- en wisseldiensten. Nederlands Tijdschrift voor Geneeskunde 159: A9601 (2015). Health risks associated with LEDs. Shiftwork and health risks: possibilities for prevention. Newsletter on shift schedules and timing. Scientific library on non-image forming effects of light for a smartphone App.